Last weekend (while we were already on vacation mind you) my husband booked our next vacation to Portland, Oregon! If you have been keeping track, that vacation is in addition to the New York & Seattle trip taken in February but before our trips to Miami, FL and Thailand. Needless to say this year is filled with travel. We are both very lucky to have jobs that give us plenty of vacation per year which allows us to travel. However, most often when people find out about our travel plans they make comments that we must make a lot of money or ask how it is possible to travel so much in a year. By the end of the year we will have taken 7 trips- 6 domestic and 1 international. While that definitely equates to a lot of money spent traveling, we have been very smart when it comes to planning our trips. Every one of our trips has been carefully thought out and planned before booking. For example, our round trip plane tickets to Miami cost $80 for taxes and fees because we used miles to pay for the flight. This is just one of the many examples of how we are able to afford 7 trips in one year while working full time jobs. First and foremost, I think the most important tip for any travel of any type is research, research and research. Read as much as you possibly can about the places you want to go. Plan where you want to go, what you want to see and when you plan to visit. Then research if your plans will work logistically, financially and physically. As a type A personality, this is one of my favorite parts of traveling. Planning is essential for any trip and starts in making your trip most cost efficient. Research the best time to visit where you plan to vacation. Many people thought we were crazy to go to New York in February. Crazy? Maybe a little. Was it much cheaper to visit than any other month? Definitely. We saved a significant amount on hotel & transportation because we went during the off-season. Researching the best time to visit will also help you to plan around the season you decide to visit. This will allow you to start the next step of planning in regards to what to pack, what tours to take, how much your trip will cost and what to expect during the time frame you will be going. After you picked your travel destination, do some more research and start reading as much as possible on the place you will visit. By reading travel guides, other people’s reviews and online forums, you will be able to start the actual day to day planning of your trip by creating a list of things you want to do and starting an itinerary of your vacation. After you have decided the time frame of when you want to travel, sign up for email notifications from travel companies. I know no one likes extra emails in their inbox but if you set up a separate account for just travel deals, you can find ways to save money. Many companies will send you emails with sales and special deals that only subscribers can book. If you sign up for email notifications from companies, usually they will give you a coupon code for your first booking/purchase. Also, by signing up for fare and sale alerts, you can track prices to determine the best time to book. Another way to make traveling easier on your wallet is by making your money work for you. As I mentioned earlier, our Miami flights cost us $80 for taxes and fees because I used credit card miles to “pay” for the trip. Using an airline specific card, I was able to accumulate enough miles within the first 3 months to fly us from California to Miami. The majority of credit cards will give you a sign up bonus if you spend a certain amount of money within the first few months of getting the card. The initial bonus is usually is enough to cover 2 round trip airline tickets. In addition, you will earn miles for every dollar you spend, additional miles for dollars spent on travel and dining. Lastly, cards have additional benefits including set companion fares and special flight discounts. Make sure to research the best card for you and what you are trying to accomplish. Find out what each card’s miles points will cover. Some cards cover just flights while others allow you to also use points for hotels, transportation and car rentals. 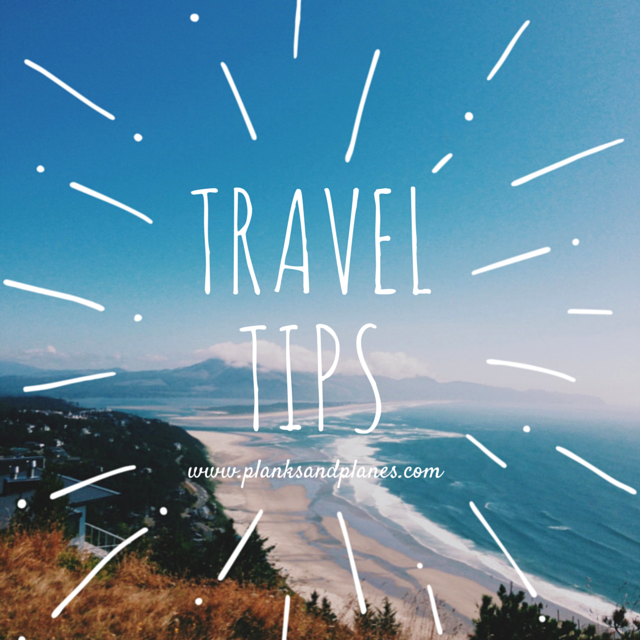 Of course, these are some tips to start in the initial planning of your travels. Stay Tuned: In Part II of Travel Tips, I will share the websites that have helped me in researching, planning and booking the most cost efficient trips. 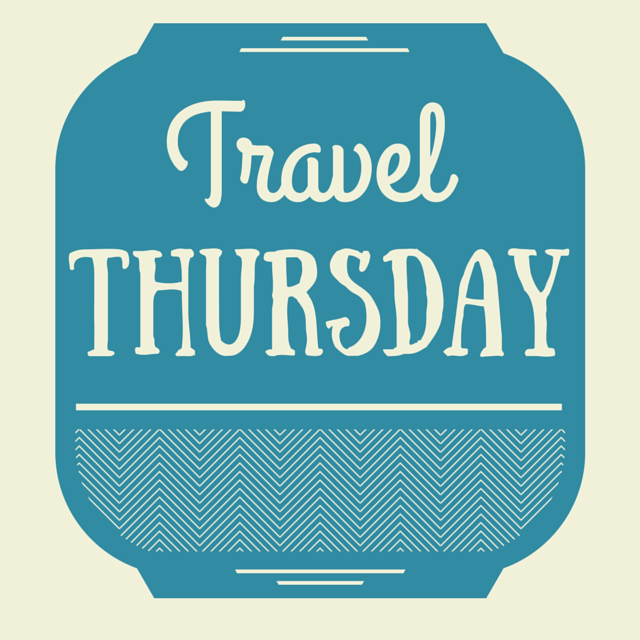 For my fellow wanderlusters: What is your #1 travel tip for first time travelers? This entry was posted in Domestic, International, Travel, Travel Thursday, Travel Tips, Traveling, Trip, Wanderlust and tagged Domestic, International, Travel, Travel Thursday, Travel Tips, Traveling, Trip, Wanderlust. Bookmark the permalink. Completely agree! Good company makes a trip even more special as they are the people you make memories with!! Totally agree with Naj! That will make or break a trip. Love you both!